SHAFAQNA – The Grand Ayatollah Khamenei answered a question about crying during Salaat for sufferings of Ahlul Bait (AS). Question: What is the ruling for crying with sound for sufferings of Ahlul Bait (AS) during Salaat? 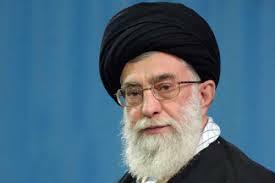 The Grand Ayatollah Khamenei: By way of Wajeb precaution, abandon it.